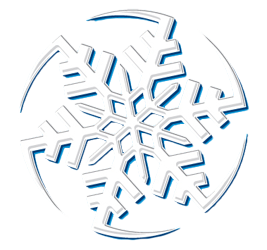 We provide professional snow removal solutions for your business. Don’t let your parking lot or sidewalk create hazardous conditions for your customers. If you’re in need of snow removal services, contact us today so you can go about your day without having to worry about the snow.